What does Angkor Wat, the Leaning Tower of Pisa and Singapore’s Merlion have in common – besides the fact that they’re all man-made tourist attractions, must-see sights and veritable icons of travel? I’ll give you a hint: it starts with “s” and ends in “caffolding”. Give up? They’re all famous monuments that were ruined for me by unsightly scaffolding. Think I’m exaggerating? You’re right, I am – but certainly none of these iconic structures were as photogenic as they should have been. It seems that just as the world’s most treasured artefacts and works or art need restoration and maintenance every once in a while, so too does its most treasured and iconic buildings, monuments and wonders. 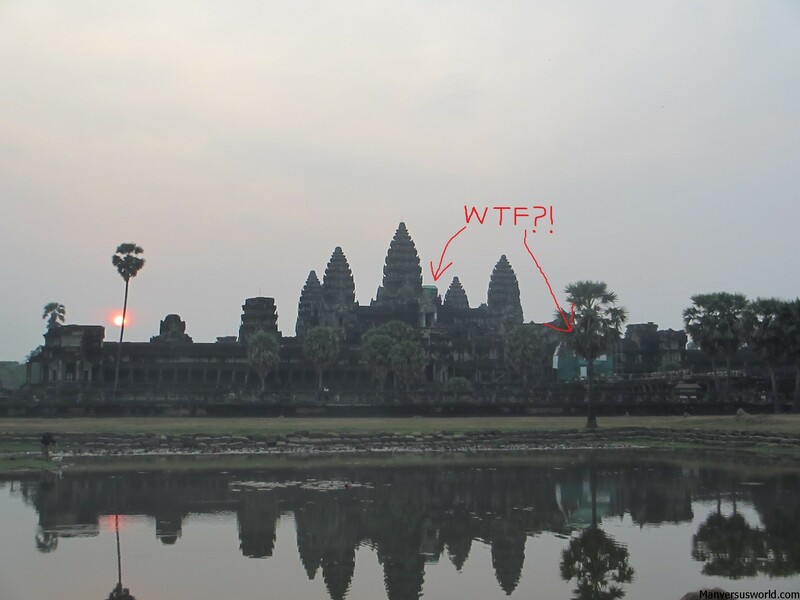 It’s fair enough, I suppose, but it’s still a bit of a shame when Angkor Wat in Cambodia – a Khmer temple dating back to the early 12th Century and still one of mankind’s most impressive structures – has scaffolding on the front, a total anachronism. 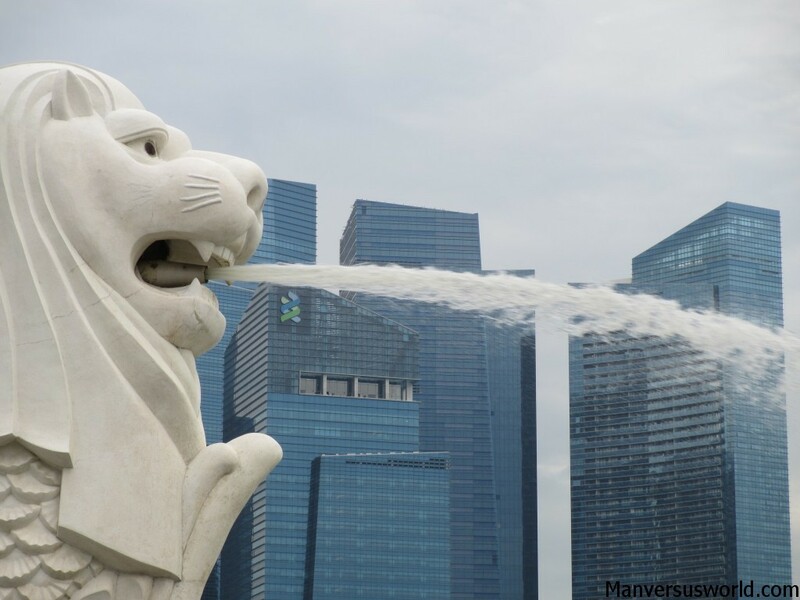 Singapore’s Merlion, however, really takes the cake. Half lion, half mermaid, all awesome; I saw the city-state’s mascot in February, at the very start of my backpacking trip through South East Asia. When I returned in June, the famous Merlion of Merlion Park was out of commission. That baby was boxed-up and off limits to the public for more than two months! 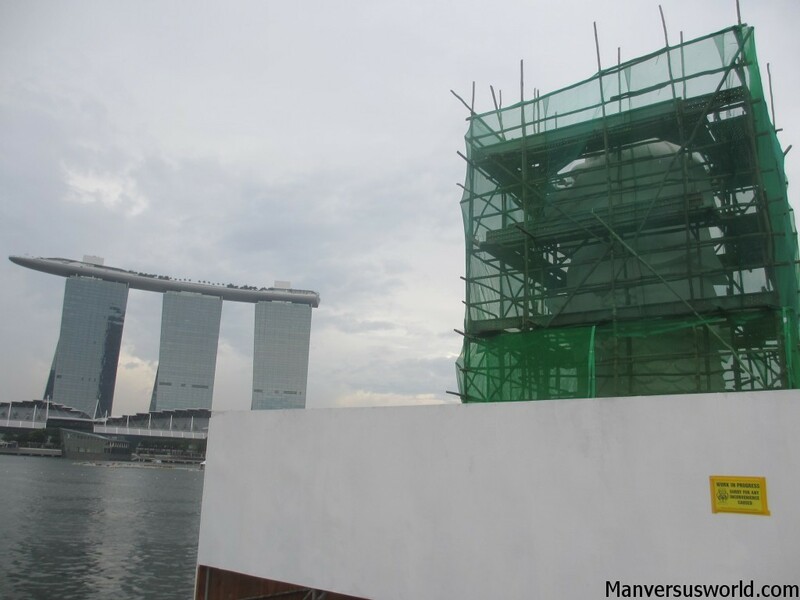 No wonder all the tourists down in Merlion Park were looking dazed and confused as they posed for photos next to a large wooden box. rock it usually sits on, the mermaid long gone on holiday to Shanghai. 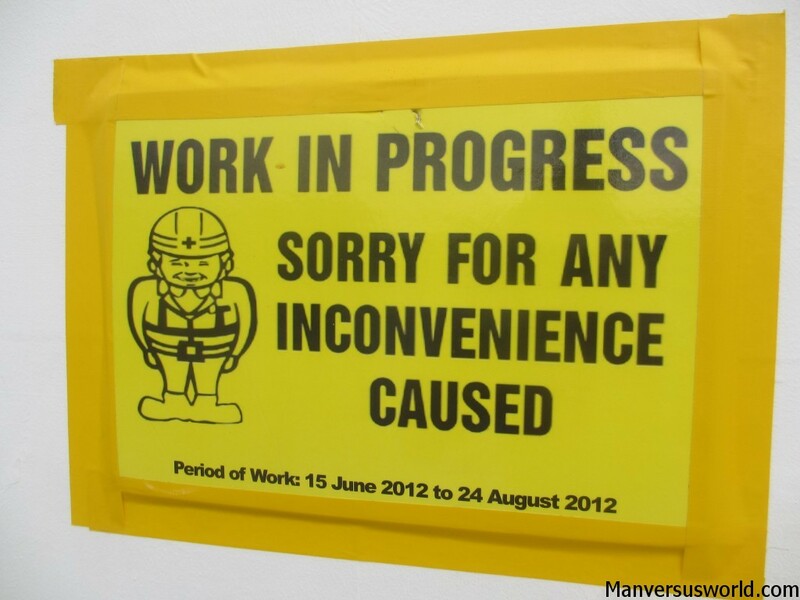 Have you ever travelled to see a monument, famous building or iconic statue only for it to be closed, covered in scaff or under construction? 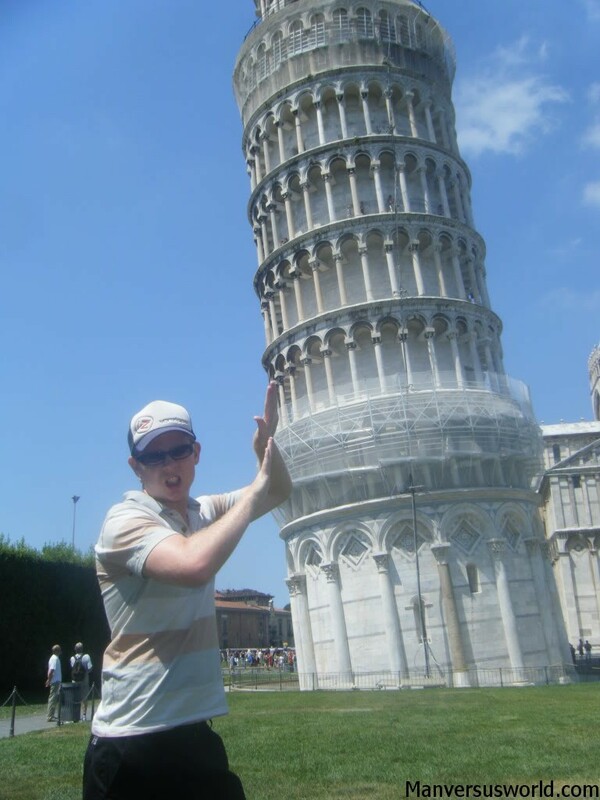 I thought it was funny when I was in Italy and they had a couple strategies; firstly, they could paint over a giant tarp so it still looked like the monument from far away, blocking the scaffolding altogether. On the other hand, they could just slap a giant Vodafone banner along the side. It was kinda funny. Hilarious post. You’re so right. Seeing all the construction at Angkor was very disappointing. I know its for a good cause, but it feels less authentic because of this. 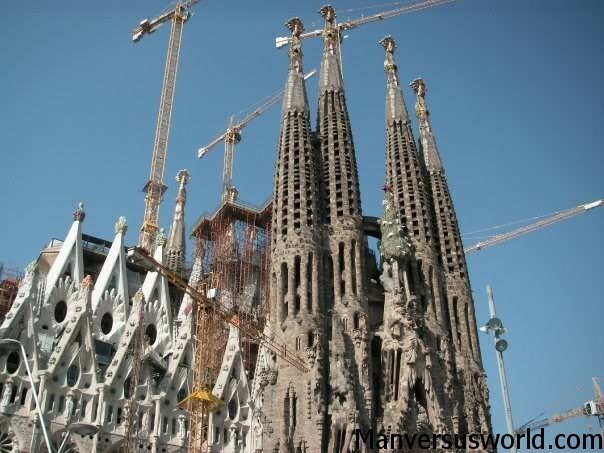 The Sagrada Familia has now a completion date: come back in 2026 and there will be no scaffolding left! Plus since you’ll be there, you might want to celebrate The 100 anniversary of Gaudi’s death: I’m sure there’ll be plenty of events going on that year. Mark it up on your agenda! Haha, about time! I’m really glad you read this post in the spirit it was intended. 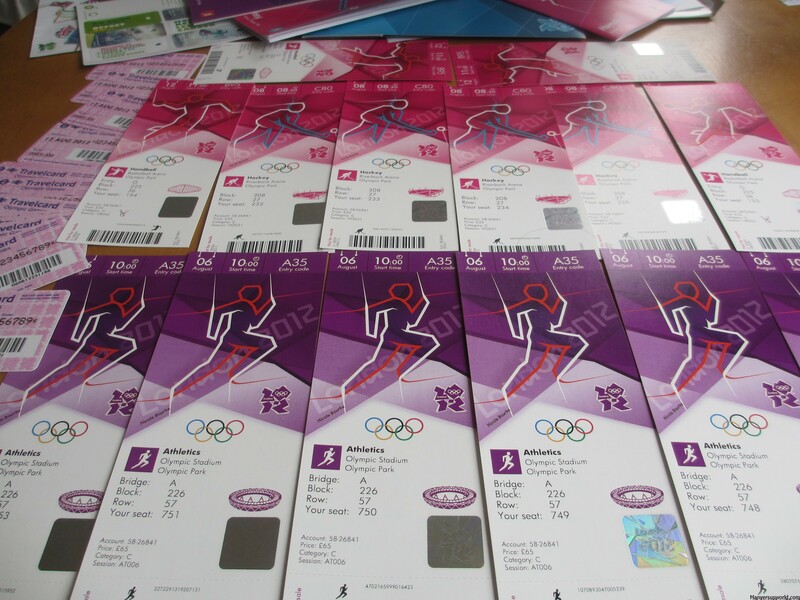 I’d love to go back – although 2026 might be too long to wait! Simon, this is too funny. It’s exactly what I love (and sometimes hate) about travel. Thanks! I can laugh about them all now but only the merlion was funny at the time – and that was only because I’d already seen it! I actually went to the World Expo in Shanghai and saw the famous mermaid, and I remember feeling pretty bad for the disappointed tourists of Copenhagen! No way! Haha, that’s hilarious! We searched everywhere for that statue! Hahaha. Man, that’s just classic travel! I remember growing up the Statue of Liberty was covered in scaffolding for what seemed like my entire childhood. Great pics and a great idea for a post. Cheers, Greg! Fortunately for me, the Statue of Liberty was one of the famous monuments I visited that was NOT covered in scaffolding!